Ever thought of becoming a commissaire, official or referee? Commissaires are trained volunteers who ensure fair and safe competition in cycling races. Commissaires are present in all levels of racing and operate in all racing disciplines (although they are referred to as referees in cycle speedway). Ensure clear communication with organisers, event teams, riders and parents. Approve results, levy and complete reports post-event. 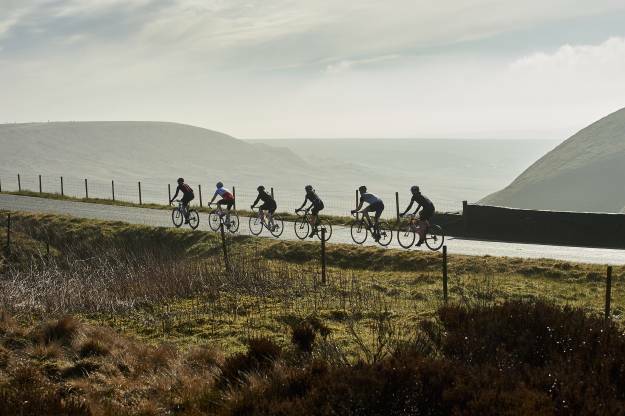 Qualified commissaires will be required to support trainee commissaires and events at all levels, to enable growth, development and ensure sustainability. They should be IT literate, in order to complete administration and submit forms via the online commissaire dashboard. Strong communication skills are needed in order to enable prompt exchanges, provide clear instructions and give honest feedback. Cycling always needs new officials. We rely on a workforce of officials who ensure all events in the six British Cycling disciplines are conducted in a fair manner across England, Scotland and Wales. With thousands of cycling events every year there is something for everyone. The events range from local regional events right up to commissaire duties at world championships and the Olympics. Find out further information on upcoming training courses or for information about local opportunities contact your regional events officer, or your contact with Welsh or Scottish Cycling. Alternatively, complete the below form and we will add you to our list to keep you informed of upcoming courses..